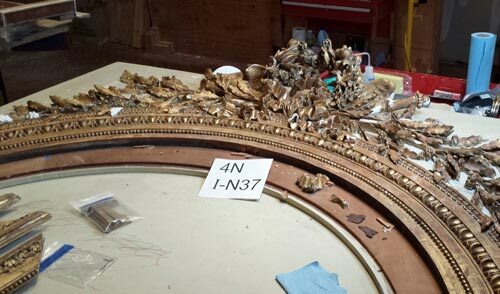 For two weeks in August, 2013 Sue traveled to San Francisco to lend a hand in the conservation of the The Salon Doré at the Legion of Honor, Fine Arts Museum of San Francisco. 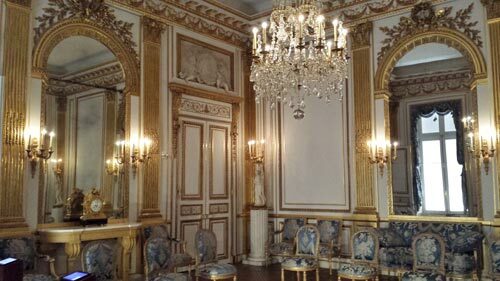 The Salon is one of the finest examples of French neoclassical interior architecture anywhere and has richly carved and gilded ornament. 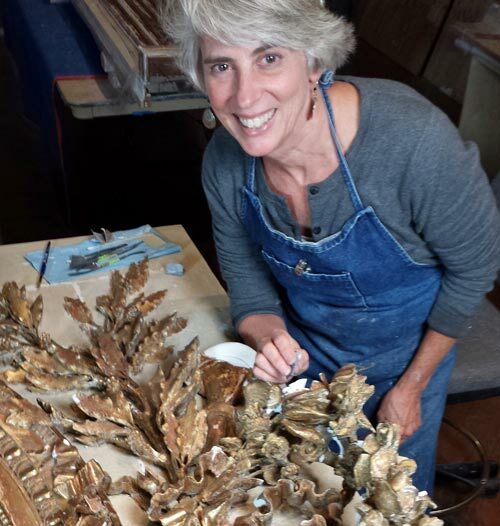 It was a great opportunity to work with other gilding conservators, exchange techniques and make further progress on this fabulous year plus long project. The Salon is scheduled to open at the beginning of 2014.